Bring back the dippy egg! It’s one of our favourite foods as a child so why do we forget about it as an adult? 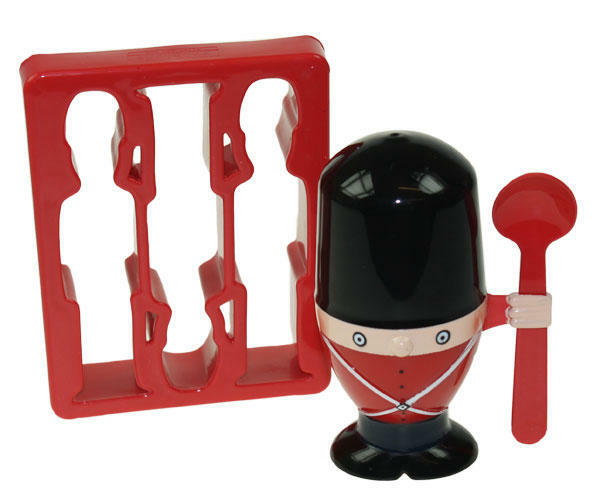 What ever happened to taking a soft boiled egg, putting it in a funky egg cup and dipping your soldiers in it? We love it! 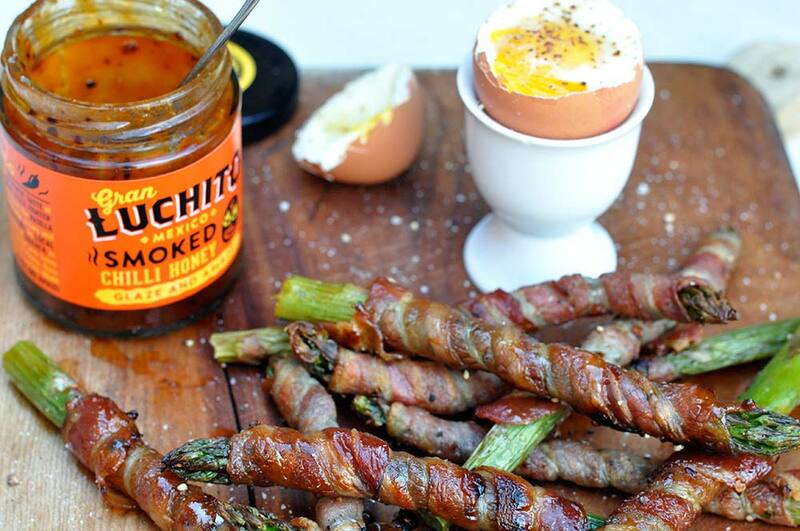 It makes for a fun breakfast with the family, or a quick tea if you’ve got nothing in the house. These days it’s all about the smashed avocado on sourdough with poached eggs (not gonna lie, we do enjoy this) but sometimes it’s nice to just keep things simple with an Egg and a Soldier. People underestimate the difference a fresh egg can make to the taste of their breakfast. There’s nothing better than walking out to your garden and collecting your freshly laid eggs and putting them straight in a pan. We would definitely vote for a home grown or free range egg vs a small battery egg any day! Alternatively Duck eggs make great dippy eggs as they have such a large yolk, bear in mind cooking time will take longer and your ratio of soldiers will need to be increased. Half the fun of a dippy egg is choosing your cup! Why not take a look at some of our weird and wonderful egg cups to add to your collection? You can either keep it simple with salt and pepper or if you’re feeling adventurous why not add a couple of drops of Tabasco to get your day off to a fiery start? Other suggestions include a dollop of Marmite, truffle salt and paprika. The options are endless, try out some new ones and let us know what you think. Often not given the respect it deserves, the soldier element of a dippy egg is what makes the meal. You need a strong soldier that’s not going to bend, we would recommend toasted crusty bread, or a standard cut loaf, but make sure that it’s toasted enough to avoid the flimsy bread error. Alternatively you can try out different soldiers instead of bread, for example grilled asparagus wrapped in proscuitto, crudites or crispy bacon, get experimenting!